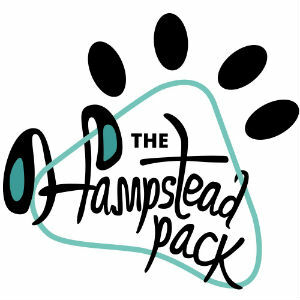 To brand a fun-loving dog walking company and appeal to the Hampstead Heath crowd. With the tagline ‘walkies, woofs and wags’ we created an emotive message and a call to ‘join our pack’. The colour palette was inspired by Fortnam & Mason and Tiffanies – two high-end brands target consumers will relate to. But when it came to the logo design, a playful illustration was preferred to an overly cartoony design. Working to a tight budget, we created a simple one page website, social platforms and business cards. The result? In only three weeks, the client has more new leads (no pun intended) than they can manage and have expanded their team of walkers to handle the extra business.